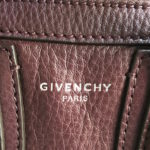 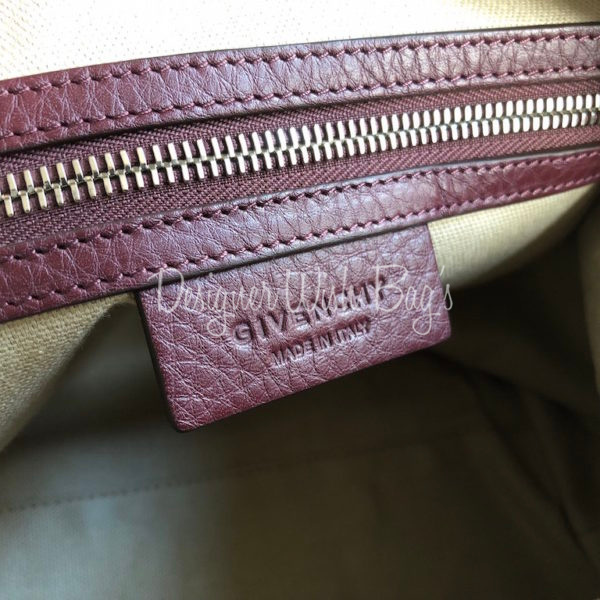 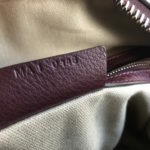 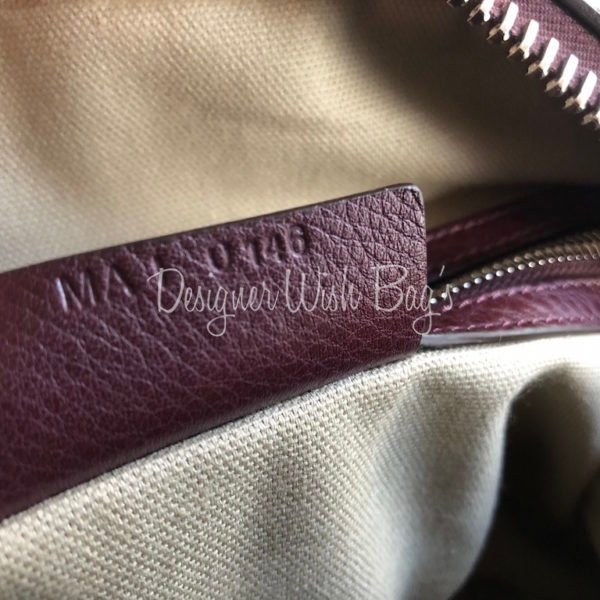 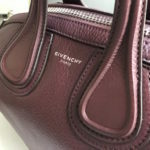 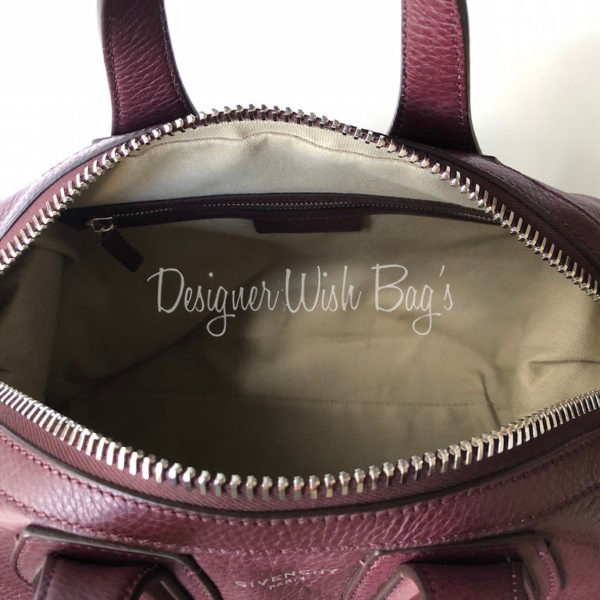 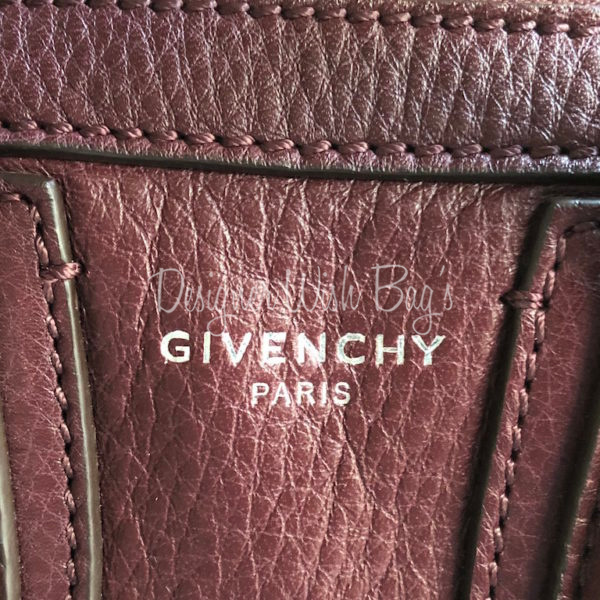 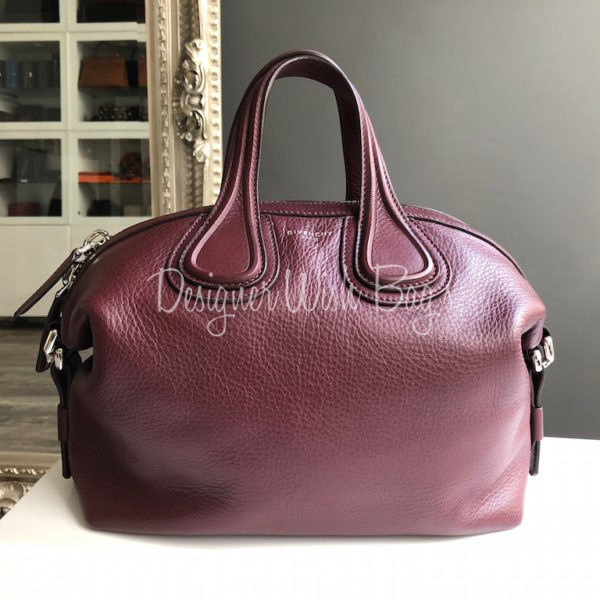 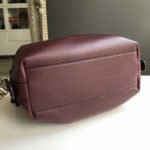 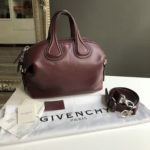 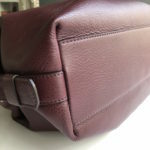 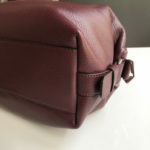 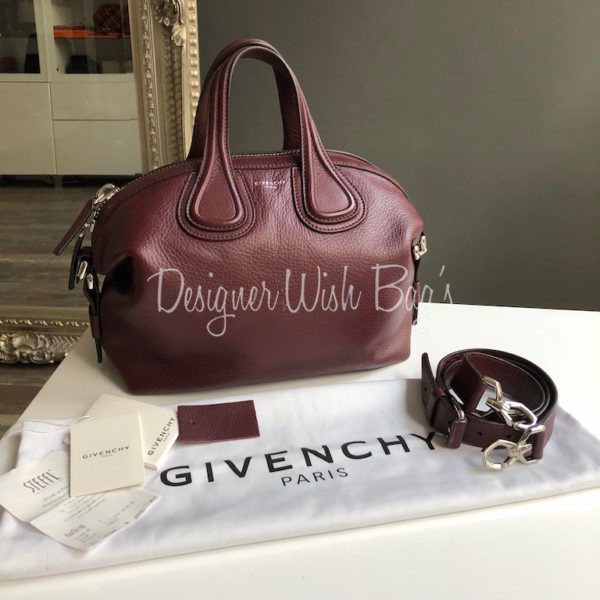 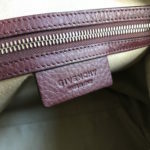 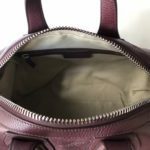 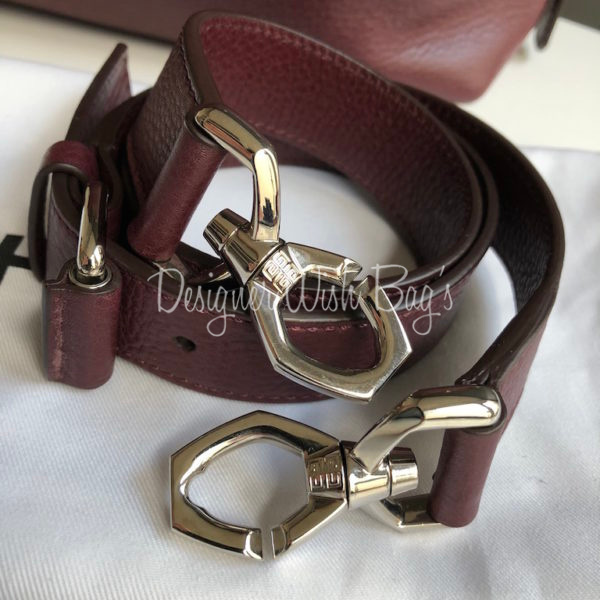 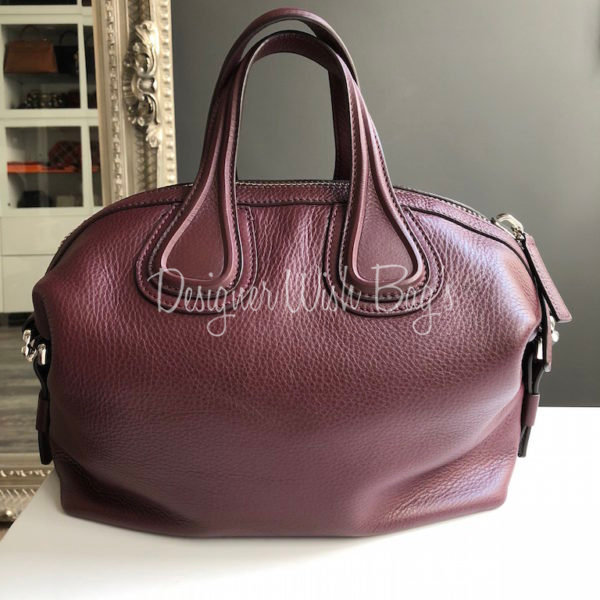 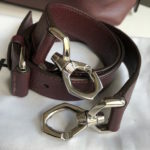 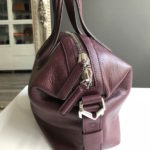 Givenchy Nightingale Burgundy/Bordeaux Waxy Calf leather with silver hardware. 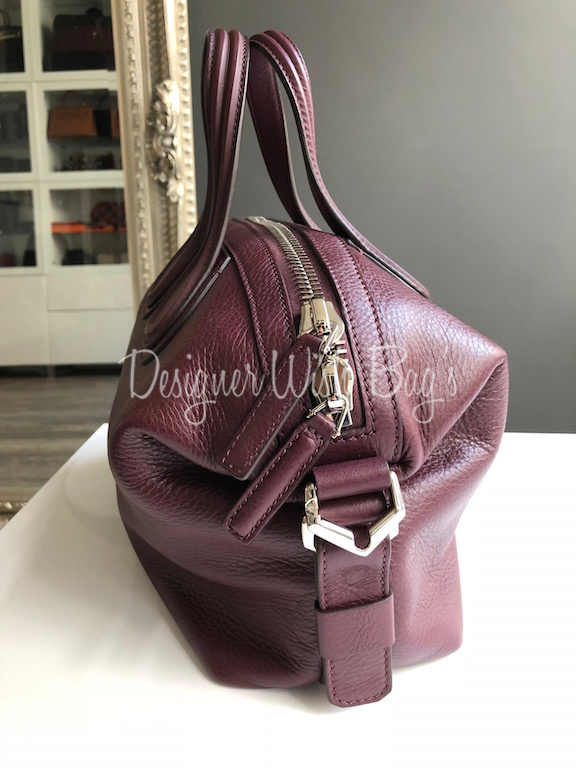 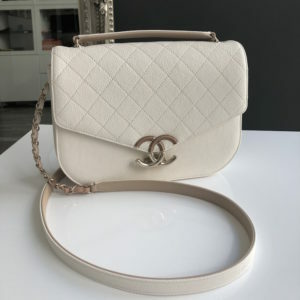 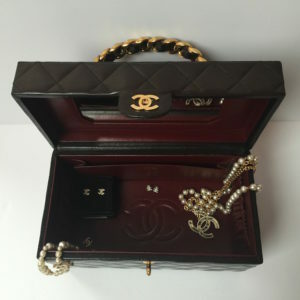 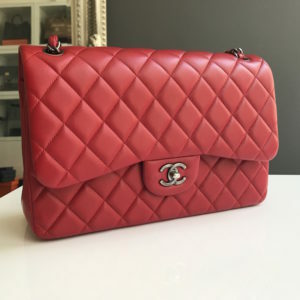 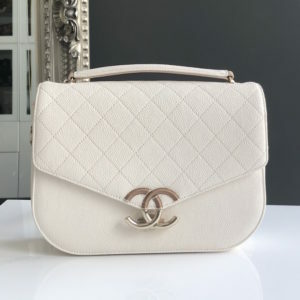 Absolutely beautiful and practical bag. 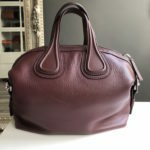 Very roomy to carry all your essentials. 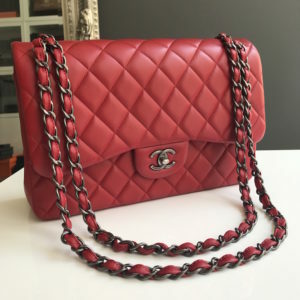 Size Small: 30 x 23cm. 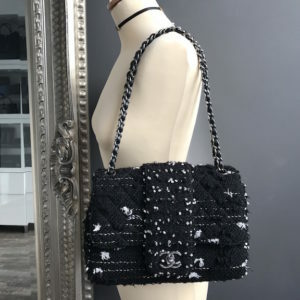 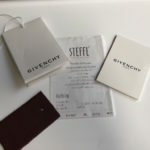 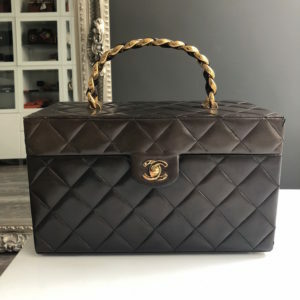 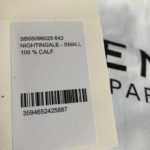 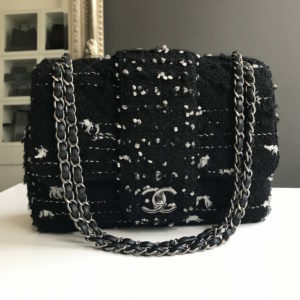 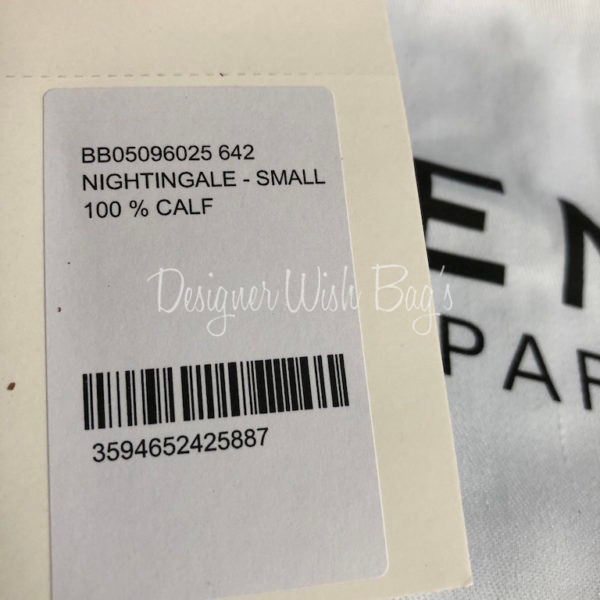 Will be delivered with original Givenchy dust bag, tags, cards and original receipt from 10/2016.